Swetha Tamil is an Indian Actress, who is working in Tamil television industry. She was born in Chennai, Tamil Nadu. Swetha made her acting debut in the Tamil television serial “Thendral” along with Shruthi Raj, director by S.Kumaran produced by Vikatan Televistas Pvt Ltd. She also acted with well known television actors like Mirchi Senthil, Sakthi Saravanan, Sai Kiran, Sasindhar Pushpalingam and Stalin. 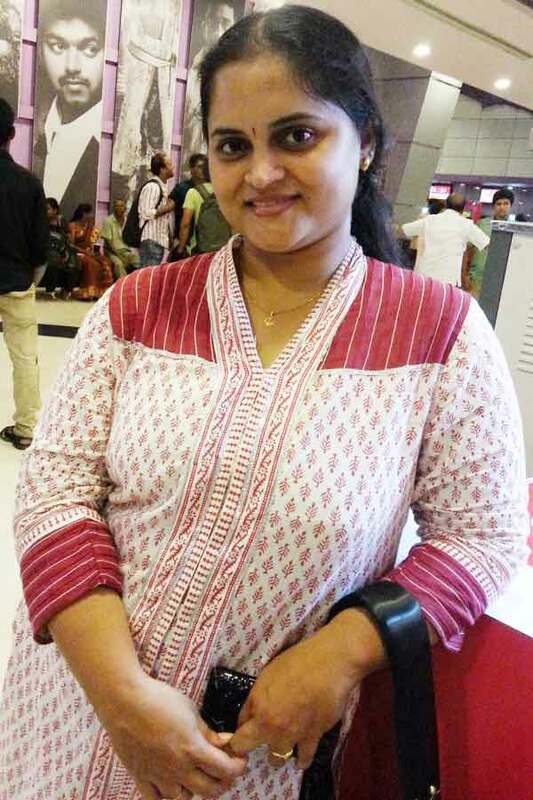 She has appeared in some well known television serials such as Thendral, Saravanan Meenatchi and Vamsam. Swetha currently doing the supporting role in Sembaruthi serial along with Mounika and contestant in Super Mom reality show along with Archana in Zee Tamil. Swetha as Mala role in Vamsam serial. Thendral, Saravanan Meenatchi, Vamsam, Super Challenge, Super Mom, Uthiripookkal, Celebrity Kitchen, Maanada Mayilada, Sembaruthi.